Aired on Tuesday, May 17th. So many attractive and impressive old buildings -- in downtown Tulsa and across this state -- would still be gathering dust, housing pigeons, and contributing even less economically without the Historic Tax Credit (HTC) program. Indeed, HTC projects have injected $163 million in private investment into the City of Tulsa alone since 2000. 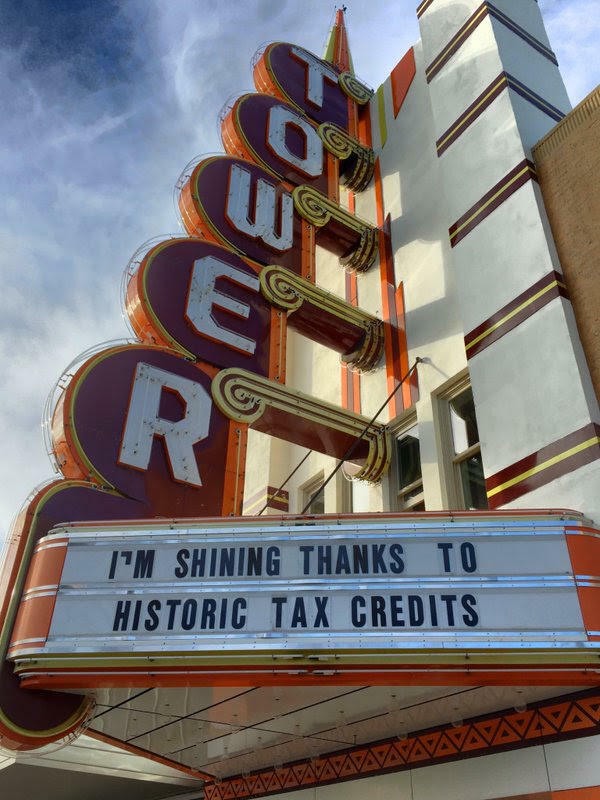 On this edition of ST, we speak in detail about the positive economic influence that historic preservation tax credits have had (and are still having) in our city and throughout the Sooner State. Our guests are Amanda DeCort, the executive director of the Tulsa Foundation for Architecture, and Donovan Rypkema, a noted economist with PlaceEconomics, a Washington, DC-based real estate and economic development consulting firm specializing in downtown and/or commercial district revitalization and the reuse of historic structures. Rypkema was recently commissioned by the Tulsa Foundation for Architecture to identify and itemize the economic impact of HTCs all across our state. He'll be talking about his findings at an event here in Tulsa tonight (Tuesday the 17th, beginning at 6pm) that will be co-presented by the Tulsa Preservation Commission and the Tulsa Foundation for Architecture. This event happens at the offices of 36°N -- a/k/a the Universal Ford Building -- at 36 East Cameron Street in Tulsa, and you can find more information here. Last night, at an event here in Tulsa, Preservation Oklahoma and the Tulsa Foundation for Architecture jointly announced the 2016 list of the state's Most Endangered Places. The list includes the Oklahoma State Capitol Building as well as two locations in Tulsa: the Oklahoma Iron Works Building (just northeast of downtown) and the mid-century Abundant Life Building (near 18th and Boulder). However, the ten sites on this year's list are not the only historic-preservation sites endangered in our state. (Note: This interview first aired earlier this year.) 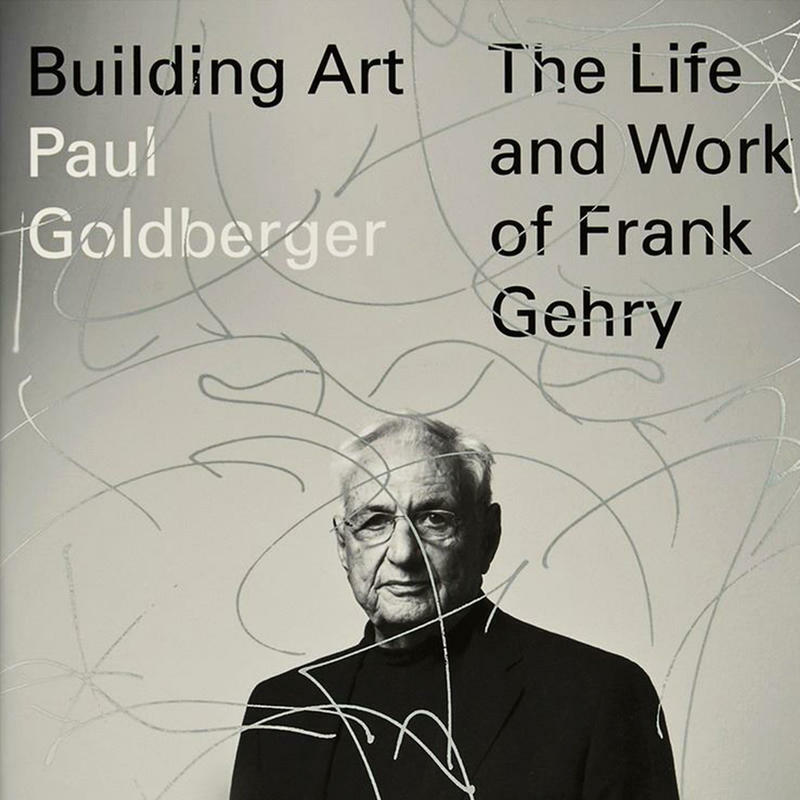 On this edition of ST, a discussion with the Pulitzer Prize-winning architectural critic Paul Goldberger, a contributing editor at Vanity Fair who spent fifteen years as the architecture writer for The New Yorker and previously wrote for The New York Times. 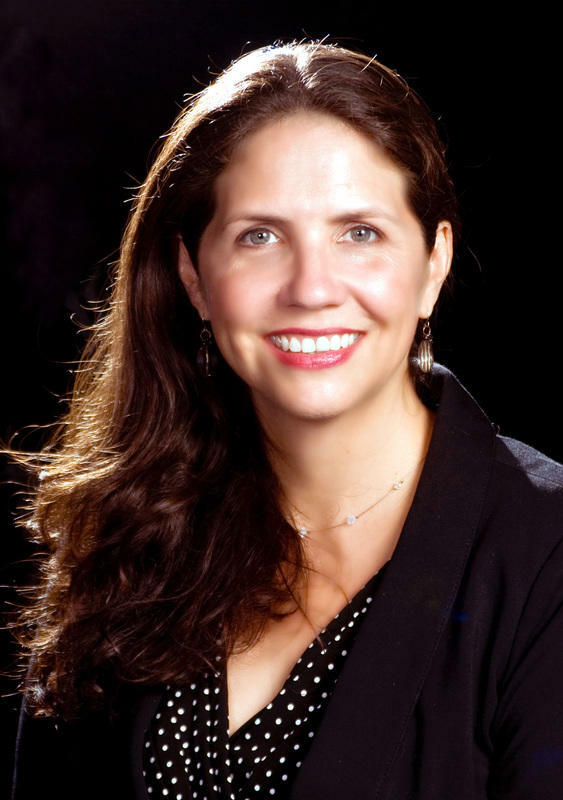 On this edition of ST, we speak with Christine Madrid French, a Florida-based architectural historian, historic preservation advocate, and author. 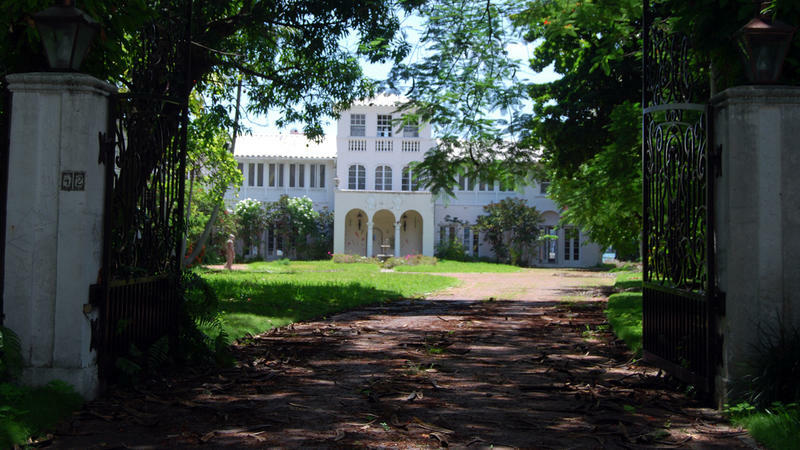 (You can read about her many and various projects and publications as an architect with a passion for the past at French's website.) French will deliver a presentation called "Saving the Modern Century" tonight, Thursday the 21st, at 5:30pm at the Phlibrook Museum of Art. OKMULGEE, Okla. (AP) — The Department of Interior has honored a retired city of Okmulgee employee for her work in historic preservation. Dana Sigmon was one of four government employees from across the nation awarded the Secretary of the Interior Historic Preservation Award. The award recognizes outstanding contributions to the preservation of historic places and artifacts. Sigmon was the community development director for the city of Okmulgee. In that role, she was responsible for building inspection, planning and zoning matters and historic preservation. OKLAHOMA CITY (AP) — Oklahoma City is planning an historic preservation workshop for Oklahomans seeking practical advice on how to build, renovate or add on to a business or home in a historic area. The free workshop is planned Friday in the Civic Center Music Hall's Joel Levine Rehearsal Hall in Oklahoma City. The morning session features practical advice on how to build or renovate buildings in a historic commercial area. Participants will take part in a mini charette and go on a walking tour of Automobile Alley. OKLAHOMA CITY (AP) — Several Oklahoma-based tribes are among the more than 100 from across the country that have received grants for historic preservation. The grants from the National Parks Service total $2.2 million. NPS director Jonathan Jarvis says the grants allow tribes to focus on protecting native languages, oral history, sacred and historic places and more. 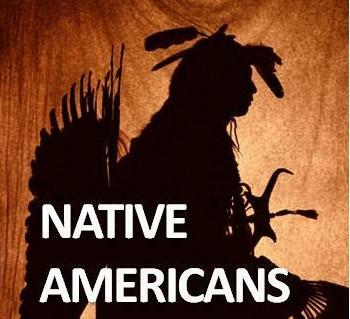 The grants are being allocated to 135 American Indian tribes across the country. In Oklahoma, the tribes receiving grants include the Choctaw Nation, the Comanche Nation and the Absentee Shawnee Tribe. Some of Miami Beach's quietest and most historic neighborhoods can be found in a chain of small islands connected by a causeway. On Di Lido Island, a community of homes built 50 and 60 years ago is being torn down and replaced, lot by lot. On one street alone, five houses currently are slated for demolition. Daniel Ciraldo stands across the street from two '60s-era houses that will soon be demolished and replaced by a new home nearly double their combined size. 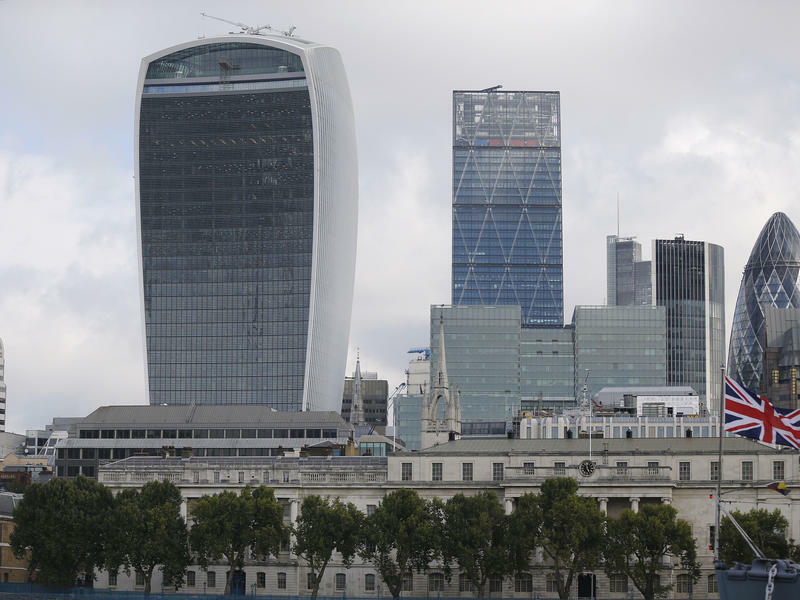 It came as no surprise when a cartoonish, bulging skyscraper in London's financial district known as the "Walkie-Talkie" won this year's award for the U.K.'s worst new building. After a unanimous vote by a panel of architectural critics at Building Design Magazine, the building officially known as 20 Fenchurch Street took the 2015 Carbunkle Cup. A spoof on the prestigious Stirling Prize awarded to great architecture, the Carbuncle is instead handed to architectural blunders. 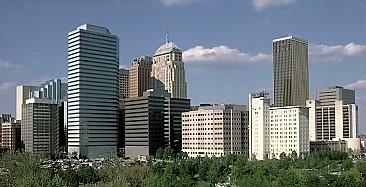 Interested in the idea of living in downtown Tulsa? 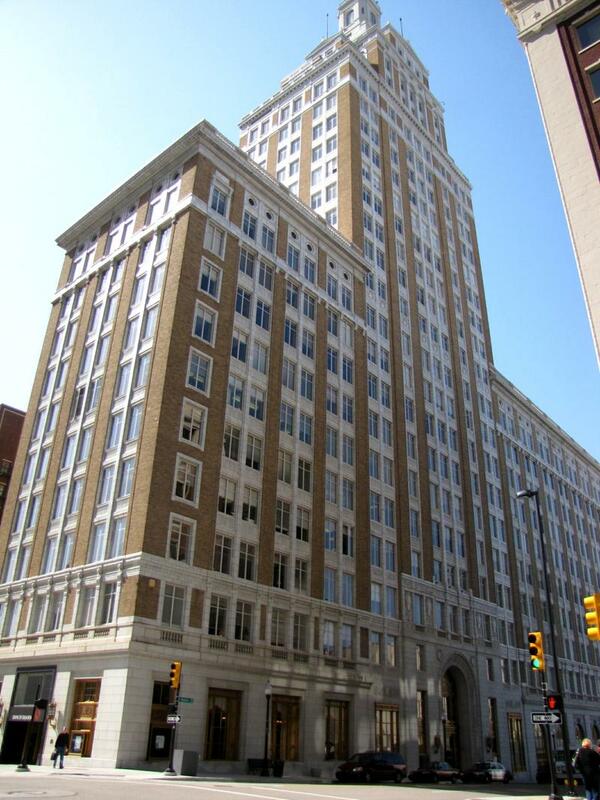 Curious about all the apartment buildings and office spaces that seem to getting refurbished or constructed downtown these days? Wondering about what might be in store for a certain vacant property or unsightly parking lot within the City of Tulsa's Inner Dispersal Loop? 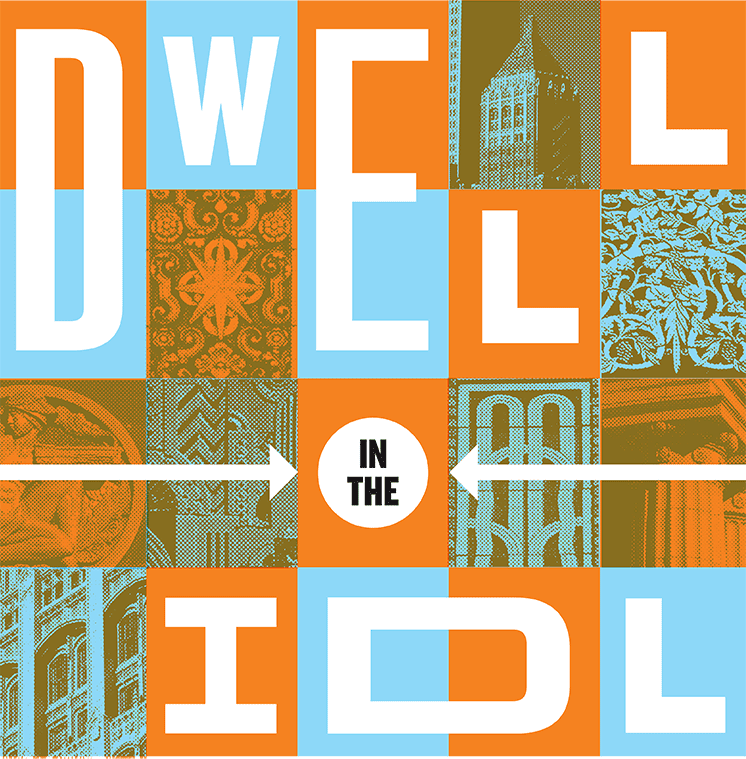 If you've answered in the affirmative to any or all of these queries, you might want to check out the 3rd Annual Dwell in the IDL Tour, which will be presented by the Tulsa Foundation for Architecture this coming Sunday, the 4th, from noon to 5pm.